Both oil majors reported vastly improved second-quarter results. But Chevron is boosting production as investments start to pay off, while Exxon’s output is still shrinking. CEO Darren Woods’ short-term fixes, especially in the resource-rich Permian, have yet to strike it lucky. Exxon Mobil, the world’s largest publicly traded oil and gas company, on July 28 reported second-quarter earnings of $3.4 billion, 97 percent higher than the same period last year. Revenue rose 9 percent. At 78 cents per share the company missed the consensus estimate of sell-side analysts of 84 cents per share, according to Thomson Reuters I/B/E/S. Earnings in the company’s upstream division were $1.2 billion, up $890 million from the second quarter last year. 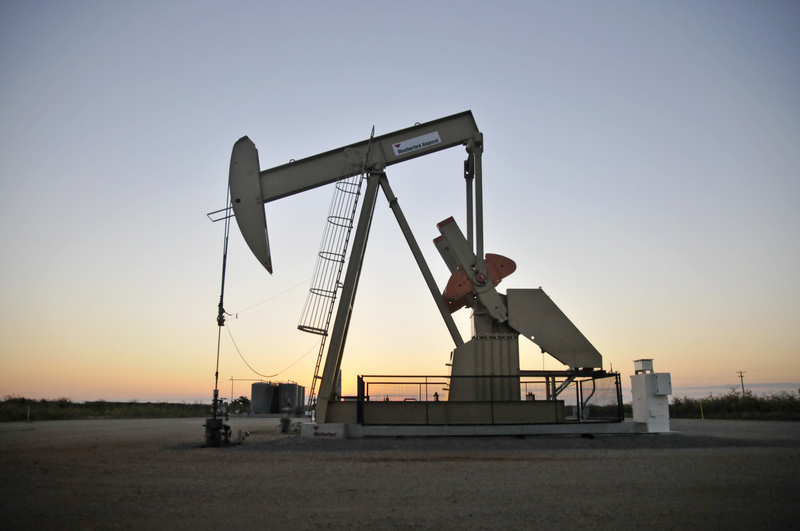 The company’s production fell 1 percent in the quarter to 3.9 million barrels per day. On the same day, Chevron said it earned $1.5 billion in the second quarter, or 78 cents per share, compared with a loss of $1.5 billion in the same quarter last year. Excluding one-time items, the company’s earnings per share hit 91 cents. Analysts were expecting earnings of 87 cents per share. Revenue grew 18 percent. Net oil-equivalent production was 2.8 million barrels per day, compared with 2.5 million barrels per day from a year ago.